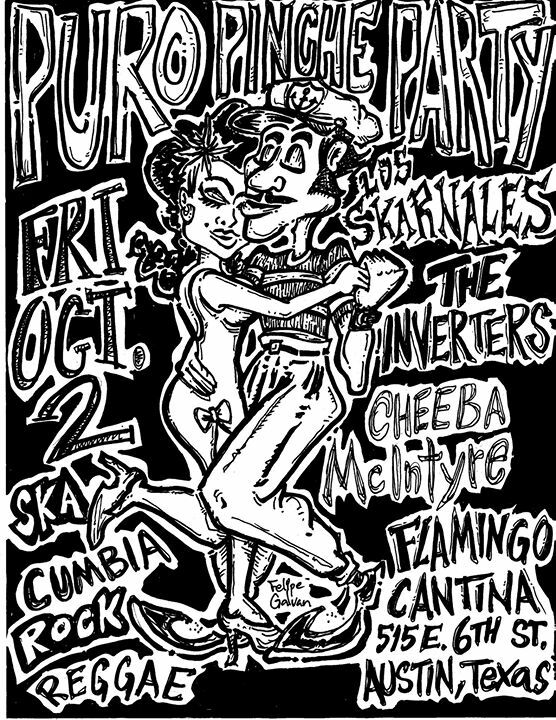 Los Skarnales throw down this Friday, Oct 2 with their Puro Pinche Party also featuring The Inverters and Cheeba McIntyre! Doors at 9 p.m.; Skarnales on midniteish. $10. 21+up.